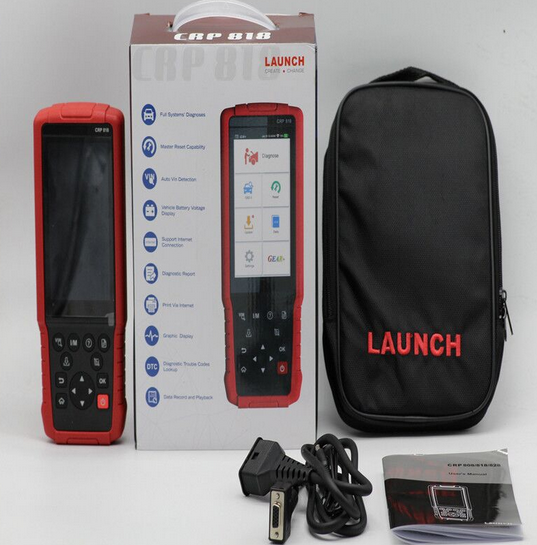 Launch CRP828 is latest designed professional automotive equipment released by Launch tech, special customized for Asian cars ,based on Android system,Wifi communication, vast car model coverage, powerful test function, more special function, more accurate test data,internet remote diagnosis etc.full-system OBD diagnostic function,read &clear DTCs, read data streams,and 5 important reset functioons.For car repairing engineer,but also for car owner DIY. 3.Support common service and reset functions, including Oil Lamp Reset, Brake Pad Reset, TPMS Reset, Battery Matching, and Injector Programming. 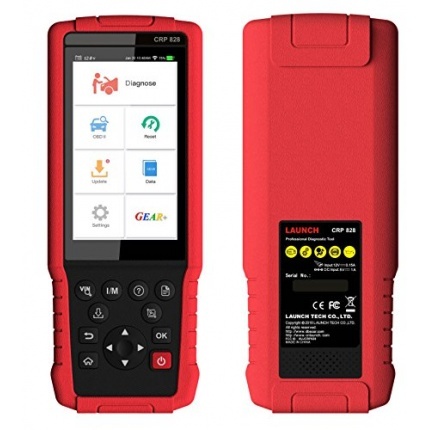 7.Support real-time display of the vehicle battery voltage.